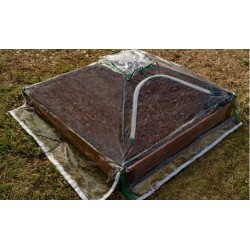 Our butterfly gardens / pollination nurseries from Frame It All are great for hobby enthusiasts and teaching children. Free Shipping on all orders! 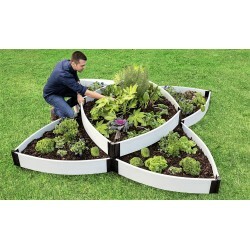 Frame it All - Simple Modular Pollinator Gardens. Plant with a purpose. FREE Fast Shipping! 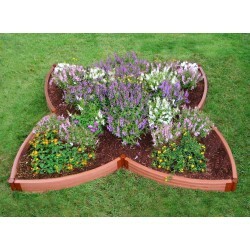 Serves as a stunning focal point in courtyards, patios, or as a center-piece of your butterfly garden. FREE Fast Shipping! 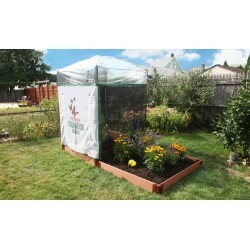 Create your own intimate backyard butterfly house inside of this 16sq.ft. 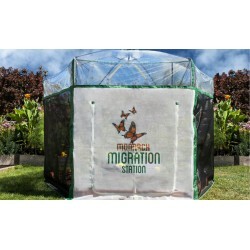 Monarch Migration Station! 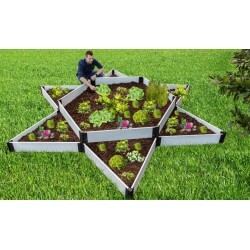 Plant a garden that gives back. FREE Fast Shipping! 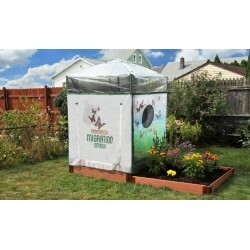 Creating your own butterfly house has never been easier with the Monarch Migration Station Backyard Butterfly Nursery. FREE Fast Shipping! 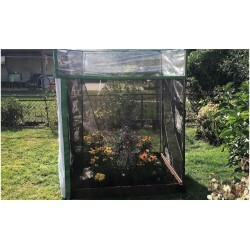 Create a safe and desirable ‘way station’ for any butterfly passing through your region with the Monarch Migration Station Pro Butterfly Pollinator. FREE Fast Shipping! The Monarch Migration Station Pro Butterfly Learning Center redefines what’s possible in butterfly conservation. FREE Fast Shipping! 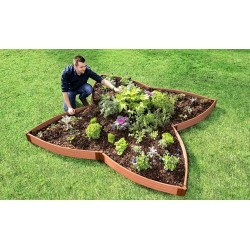 Bring your garden to life with the Monarch Migration Station Backyard Butterfly Pollinator — the finest pit stop for any butterfly fluttering through your area! FREE Fast Shipping! Journey into into your own butterfly house with the Monarch Migration Station Backyard Butterfly Learning Center. FREE Fast Shipping!